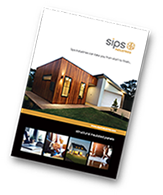 As budgets come under increasing pressure and every area of cost must be examined, sips Industries remain committed to helping deliver commercial property that is well designed, energy efficient and provides a superb return on investment. NB: We accept drawings in both .DWG and PDF format. Depending on what stage of your project you are at, we can provide two different types of quotations. 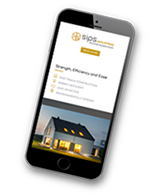 If you are still at the initial budgeting stage and deciding on a construction solution, sips Industries can provide budget estimates. 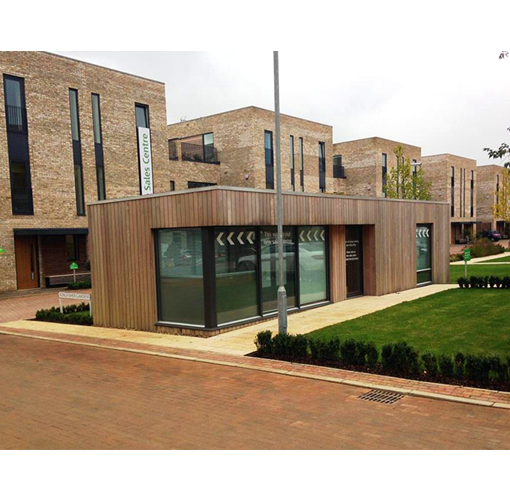 This can be produced from pre-planning drawings and will offer a good indication of the costs for your build. If you are further advanced in the build process we will provide a full quotation. These tend to be produced from approved planning drawings and we will ask for more supporting information such as proposed U-Values, airtightness targets, timescales, site conditions and access. If you are unsure as to what information you need to send or what options are available, please contact us and we will be happy to guide you through the process. Please allow up to 10 working days for your quotation but if you require it sooner, let us know and we will do our best to respond as soon as we possibly can.